It sounds like something straight out of The Jetsons: Describing your criteria for an upcoming business trip or vacation to a computer, which then instantaneously generates personalized recommendations based on profiles culled from past purchasing behavior. Perhaps even more out of this world? 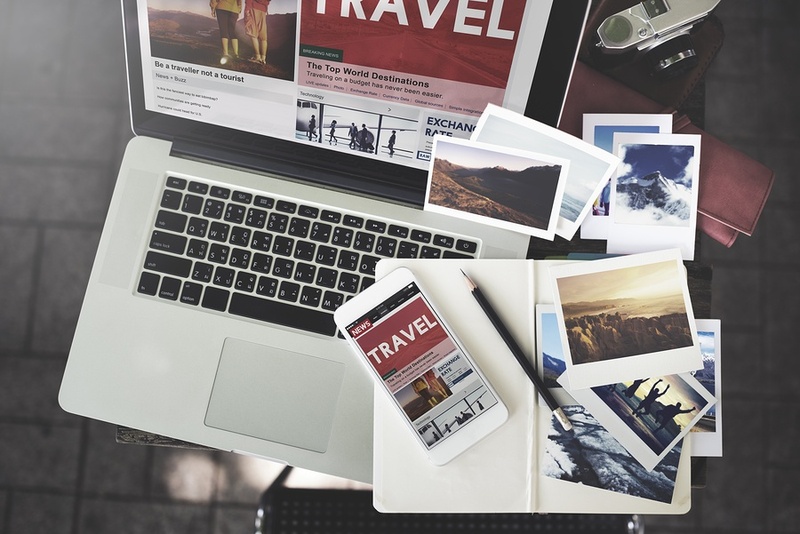 The computer could then actually book your entire destination package making choices about airlines, flight times, hotel accommodations, and other bookings based on a profile of your most recent travel preferences. Science fiction, right? 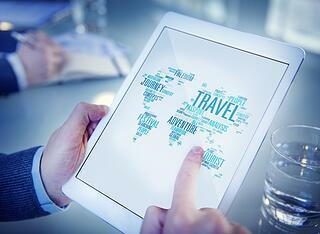 Not necessarily thanks to one of the next big waves of technological innovation to hit the travel industry: cognitive computing. It’s Tuesday night and you just discover you don’t have enough milk to finish cooking the family dinner. You know you’ll have to run out for a fresh quart, but as you scramble to find your car keys and a few dollars you have to decide where you’re going to go. You have options: a big-box grocery retailer or a small, independent market. The big-box store may be fractionally less expensive and offer much in the way of convenience and choice, but the market is nearby, offers a more personal experience, and is more knowledgeable about the products on the shelves. Which do you choose? 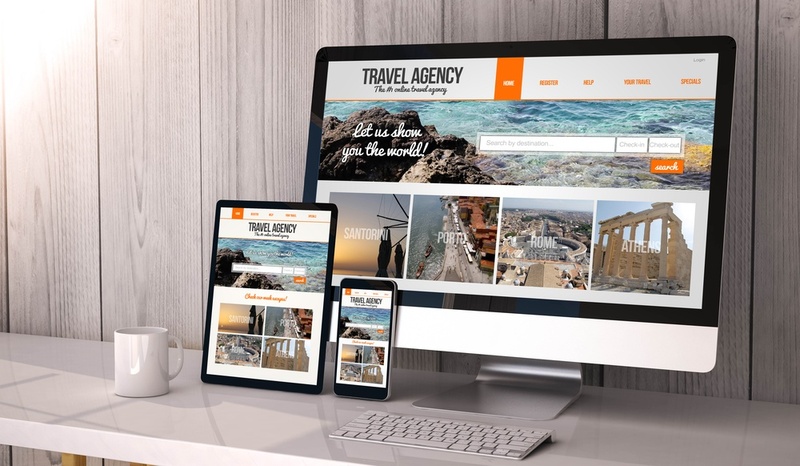 Tuesday night dinner aside, a similar scenario plays out time and time again in the travel and tourism industry, particularly between OTAs - as well as tour operators and TMCs - and traditional travel agencies. President Obama made good on his pledge to loosen trade and travel restrictions with Cuba in March by a long-awaited visit that signaled goods, services, and tourists will soon be able to move freely to and from the small island nation just 90 miles south of United States. 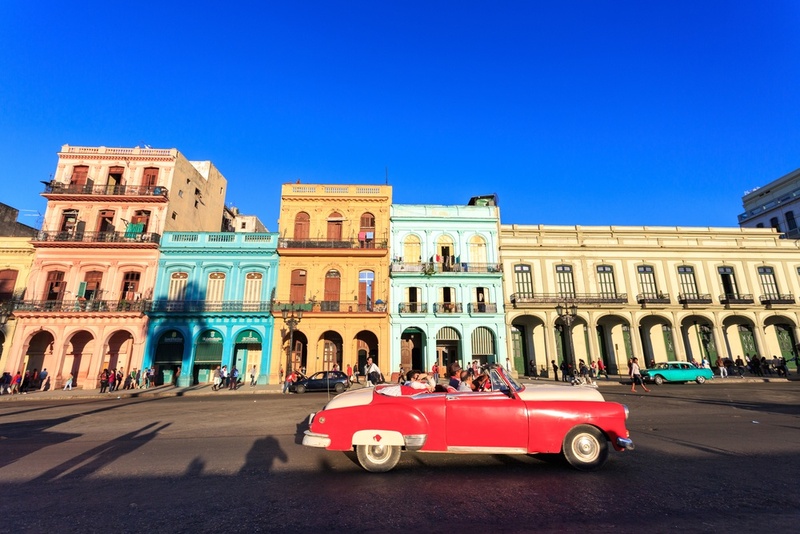 And would-be travelers wasted no time in declaring their desire to visit Cuba as soon as possible, according to a recent survey conducted by the travel industry publication Skift that found roughly 25 percent of Americans asked said they plan to visit Cuba within the next year. Are you social? A short how-to about feedback on social media. 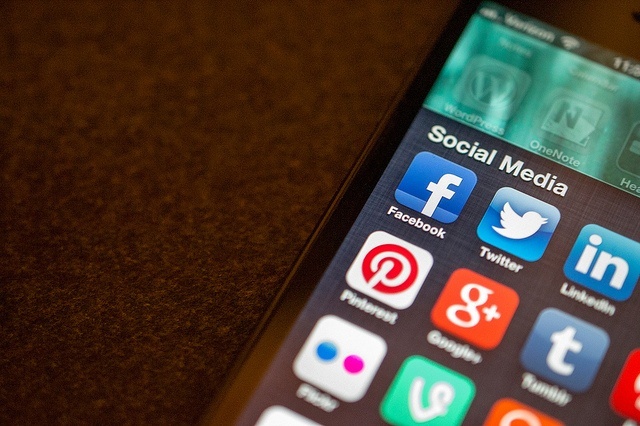 How to: social media monitoring, from zero to hero. As the technology interferes more and more with our lives, the buying habits of the customers are changing. A few years back, a customer that wanted to give a feedback had a limited audience: it was either via support center, dedicated forums or maybe your website reviews (if you had such a feature). 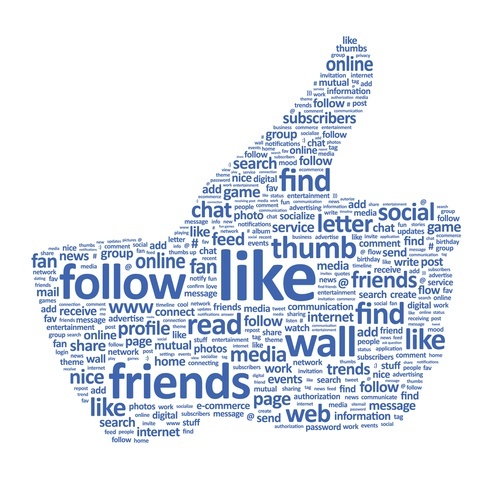 Nowadays, the customers have a very powerful tool in their hands: social media. Their thoughts can be seen faster and by more people than ever. As time flies a lot faster, a recent survey says that 42 percent of consumers complaining in social media expect 60 minute response time. 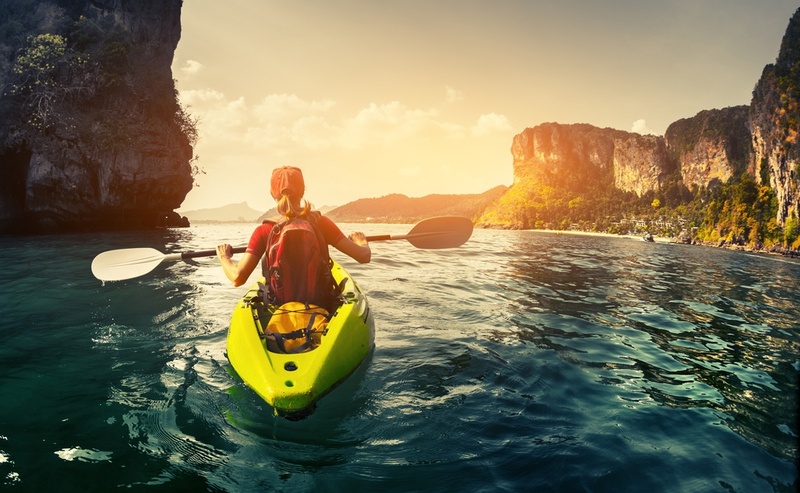 Within the tour industry the trends of early 2016 are mirroring those of 2015: customers are increasingly looking for customized offerings that promise highly personalized travel experiences. It’s not surprising: who doesn’t want to return from a trip with a sense of having authentically experienced that part of the world? What travelers wouldn’t want to feel they really know something where they’ve been, and that where they’ve been is unique – more than just another gondola ride in Venice? 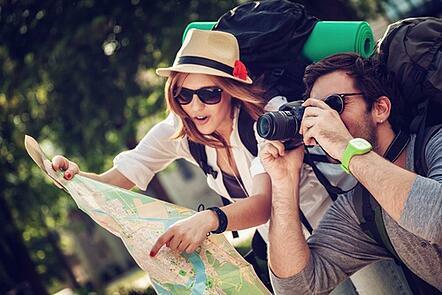 The question is – how are savvy tour companies responding to these trends?